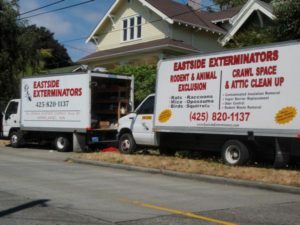 Eastside Insulation offers Crawl Space Cleanup, Attic Insulation Removal and Replacement, Wall Insulation, Thermal Imaging and more. Highest R-Value per inch with superior insulation quality. Stops drafts and leaks and make your home more comfortable while reducing your energy bill. 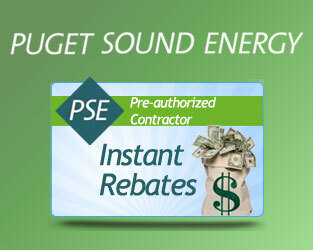 Learn about King County Puget Sound Energy (PSE) discounts and rebates that you are entitled to, for protecting your home and saving energy! Learn How To Save Up to $1,800! 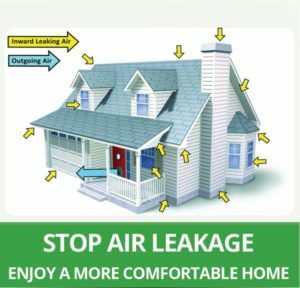 Stop Drafts and air leakage with energy efficient upgrades. Replace old rodent damaged insulation and remove odor and contamination. 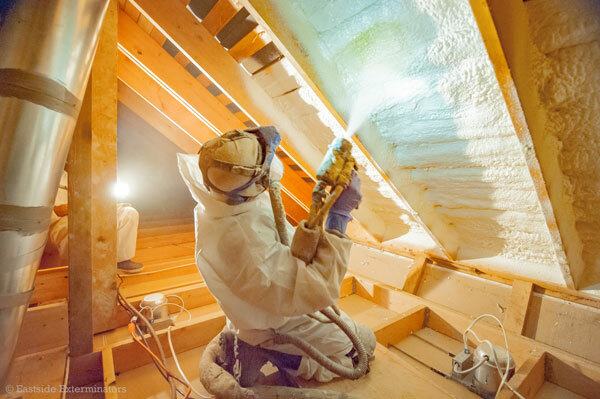 Attics account for 30%-50% of a home’s heating and cooling loss. 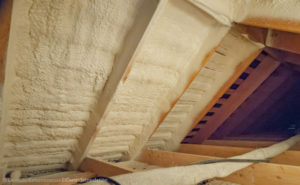 Approximately 70% of attics in the Northwest are under-insulated! Got Questions? Call us for a Free Quote over the phone from our Insulation and Pest Control Team Experts Today! 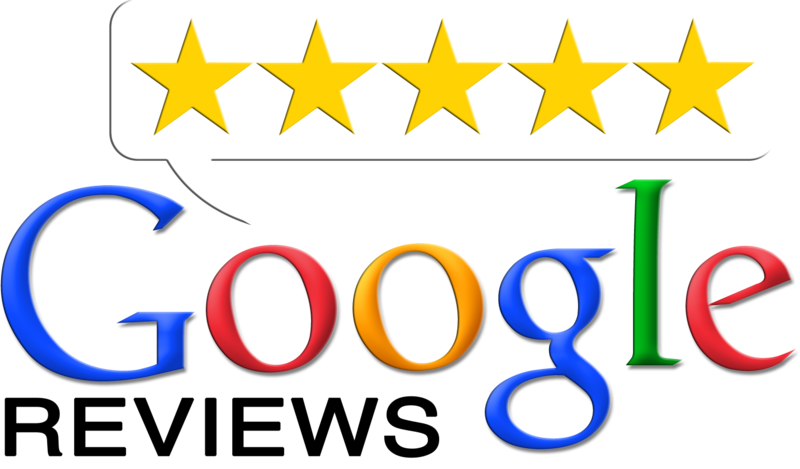 Steven V. of Sammamish, WA – I had Eastside Insulation completely overhaul my crawlspace, and could not be more pleased with their service. Roberto and Isias showed up, and in one full day of work they removed all existing heat duct insulation and old vapor barrier, applied 2 inches of spray-on foam below my kitchen where I have multiple vents and pipes go through the floor, applied spray-on foam below my fireplaces, sealed all heat duct joints with mastic, installed new insulation on all heat ducts and water pipes, added new insulation along the entire crawlspace floor and tied it neatly with nylon string/rope stapled to joists, then cleaned and vacuumed the entire area, and finally placed new 6 mil black vapor barrier. I was very impressed with how professional, hard-working, attentive to detail, and downright pleasant this crew is. They are top notch and absolutely know what they are doing. I would hire them again in a heartbeat. Highly recommended. Kelly M. of Issaquah, WA – What a great find! 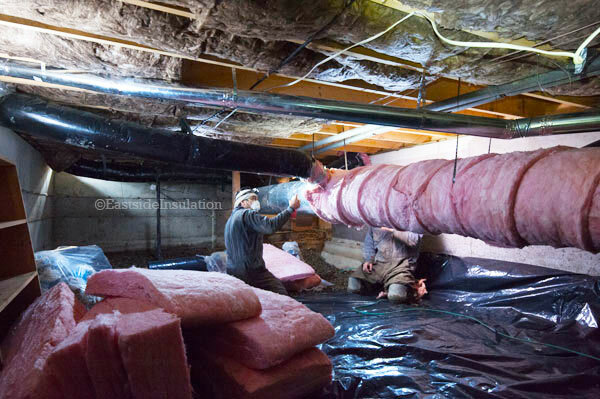 I had been researching a good insulation company for the older home we purchased and was fortunate enough to find Eastside Insulation while I procured bids. Kevin of the Woodinville office spent a long time with us, thoroughly inspecting the attic and discussing current code and his expert recommendations. 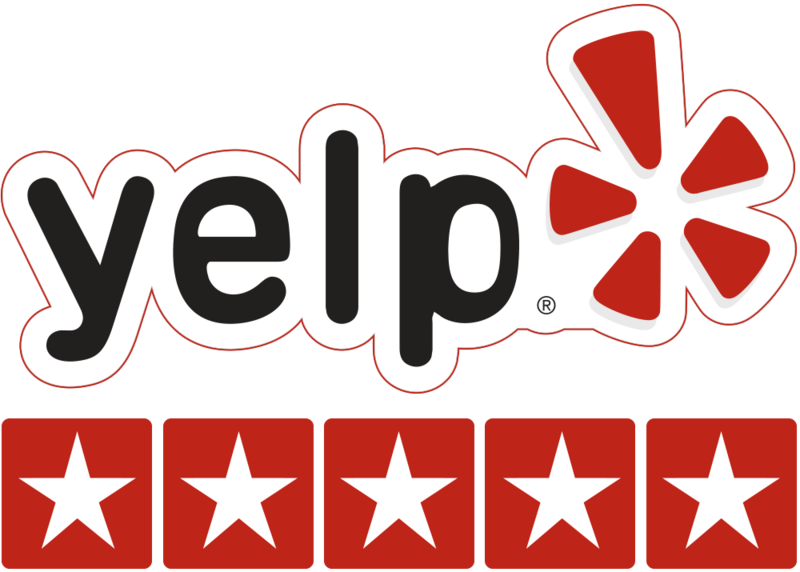 He was extremely knowledgeable, courteous and the bid was less than others who performed quick 10 minute inspections and guessed on some things. The expertise and competitive pricing is a great combination. 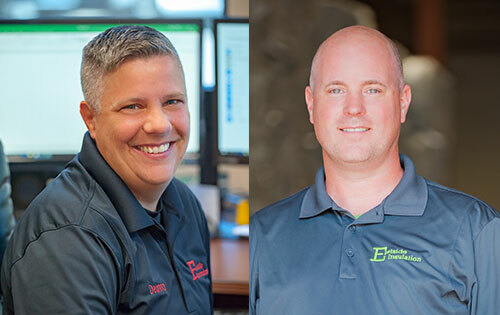 Family Focused: Eastside Insulation is a local family owned company since 1969. We focus on providing real solutions and value to you, our customers. We personally feel like you are family and want to have a life long relationship with you. Passionate: We are passionate about what we do. 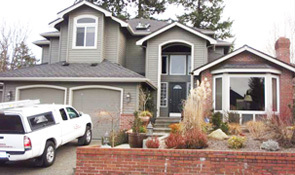 We insulate the Puget Sound area because we love to help people and believe that people deserve to be treated fairly. We are open Monday – Saturday to serve your needs. Committed: We are a Licensed and Bonded Company and PSE Certified Specialist. Each of our technicians acquires 30 hours of training before going into the field. We then provide ongoing monthly training on Insulation, use of thermal imaging systems, home energy audits, and BPI audits. 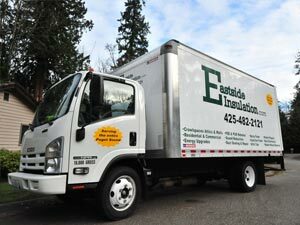 Eastside Insulation is Committed to Serving You! Do the Right Thing: We always strive to do the right thing. We believe in clear communication, straight forward service and transparency in what we do. If we make a mistake, we will fix it! 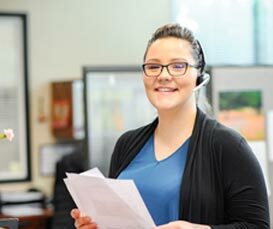 For on our ongoing Signature Plus service, we offer the best Warranty in the Northwest. Let us show you, how good we are!